You can’t quite point it out, but ambiance is what makes every human experience a unique one. Our sophistication will make you feel spoiled and we guarantee you’ll enjoy your time with us, and every drink will taste better than anywhere else! Our style reflects the perfect atmosphere the bar has. 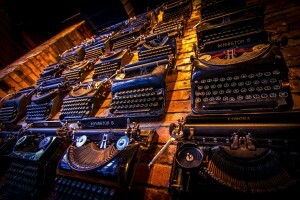 The elegant yet relaxed atmosphere is created through the particular details that conform our place. The hidden rooms are a perfect example of what we are talking about. The Lights! 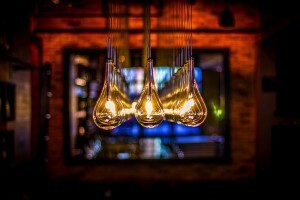 A big part of the atmosphere is created through our personalized lighting that provide the cordiality of a place you love to come back. Our full staff is highly qualified friendly people. They properly handle their positions and know how to communicate with every client and promote the great environment that characterizes us. Excellence in service play a big role in what we do because we know great drinks does not make up for mediocre service, however, great service can boost great drinks and experience our outstanding customer service. We have an exceptional selection of drinks including our handcrafted cocktails that make the experience extraordinary. These third element completes the perfect combination that only Roosevelt can offer you. Come join us at Roosevelt and enjoy the 3 elements! 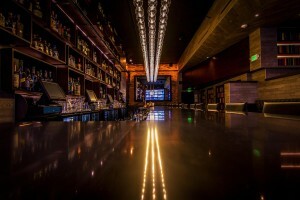 Located in the hopping LoDo district of Denver, we are your one stop destination for the best selection of drinks. 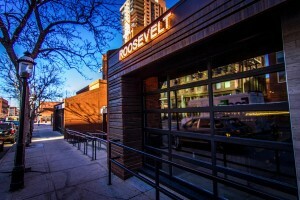 At Roosevelt we have created an atmosphere of comfort and class, serving only premium liquors and outstanding cocktails. Our spirits don’t need salt, lime or mixers. It’s good enough to stand on its own. 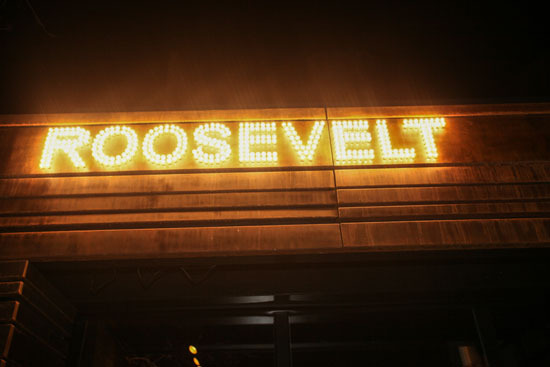 Stop by Roosevelt and try one of our diverse types of drink combinations. Take your time, relax in one of our comfortable leather chairs and have a good discussion with your friends and colleagues. Welcome to the finest, welcome to Roosevelt!